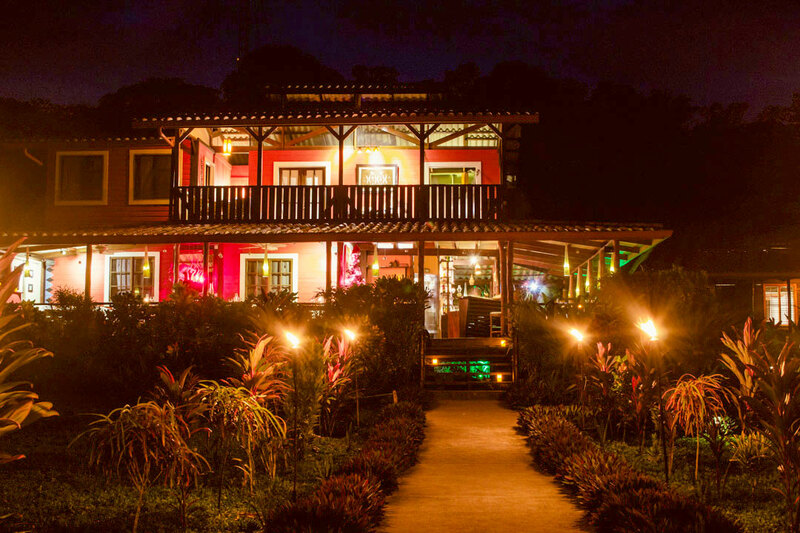 We invite you to explore this website to learn more about Island Plantation as you plan your vacation in Bocas del Toro. If there is any information that you cannot find on our website or if you have any questions about an existing reservation, please use the below form to contact us or simply call us at +507-6612-7798. Please note that for new reservations or to change an existing reservation you should use the automated real-time reservation system right here where you can effortlessly book your stay at Island Plantation and receive your confirmation. Note that you will need a valid credit card in order to book a confirmed reservation with us. Thank you for visiting our web-site and we hope to be able to welcome you in person here at the Plantation!